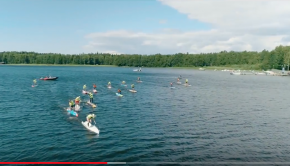 The Eurotour SUP was in Finland, a breathtaking scenery for downwind event! 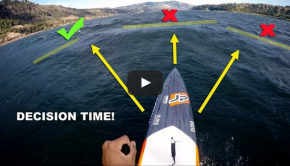 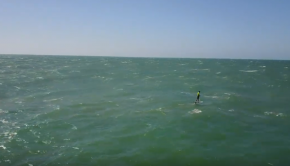 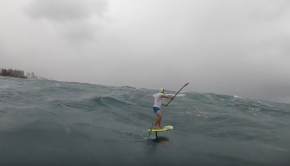 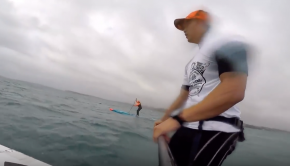 SUP downwind (20 knots)- The SIC SOUL ARCH! 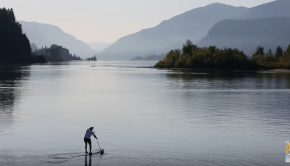 Boarders of the beautiful Columbia Gorge… What an awesome place to paddle! 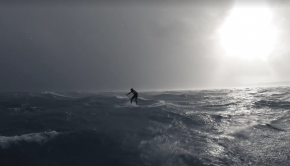 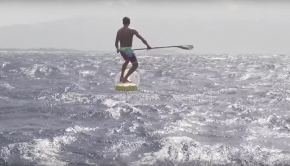 VIDEO: Discover, New Caledonia, its Sea and Its community!